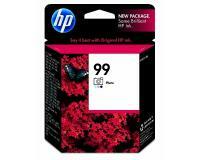 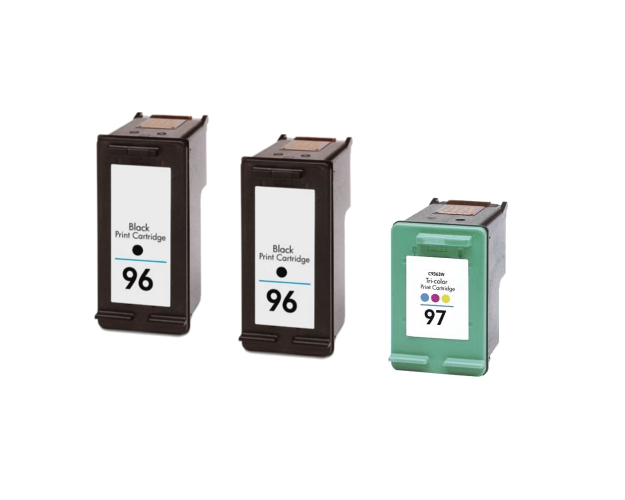 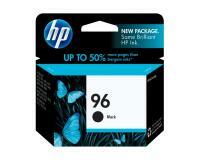 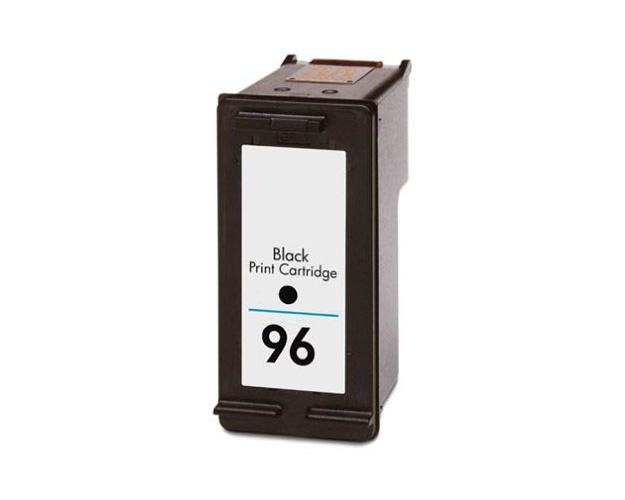 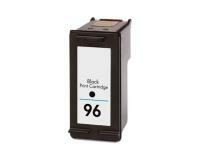 HP DeskJet 6830v InkJet Printer Ink Cartridge Twin Pack - Contains two Black Ink Cartridges - 860 Pages Ea. 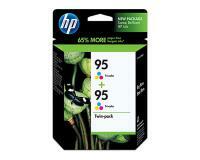 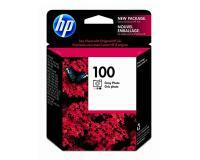 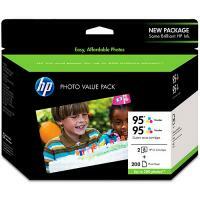 HP DeskJet 6830v TriColor Inks Twin Pack (OEM) 580 Pages Ea. 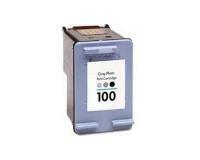 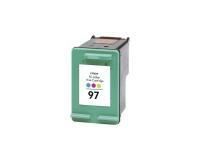 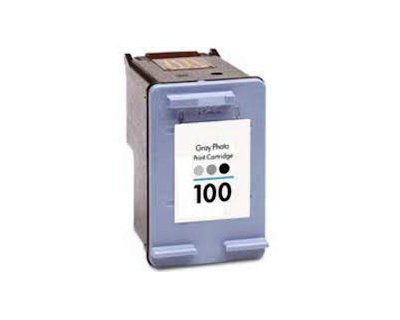 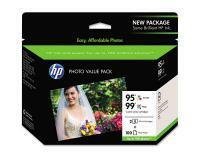 HP DeskJet 6830v InkJet Printer Ink Cartridge Twin Pack - Contains Two Tri-Color Ink Cartridges 580 Pages Ea. 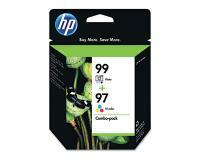 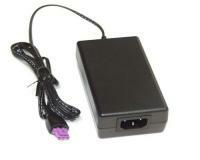 HP DeskJet 6830v Black Inks Twin Pack (OEM) 450 Pages Ea. 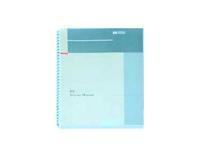 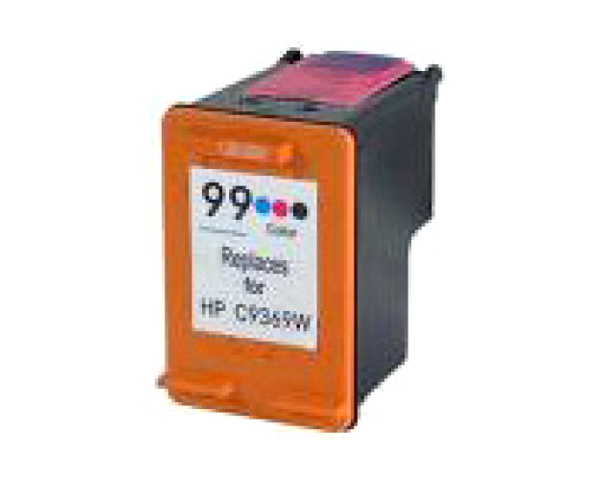 HP DeskJet 6830v TriColor Inks Twin Pack (OEM) 330 Pages Ea.